Croquet is a fun and challenging game for everyone. It’s great for all ages and families. 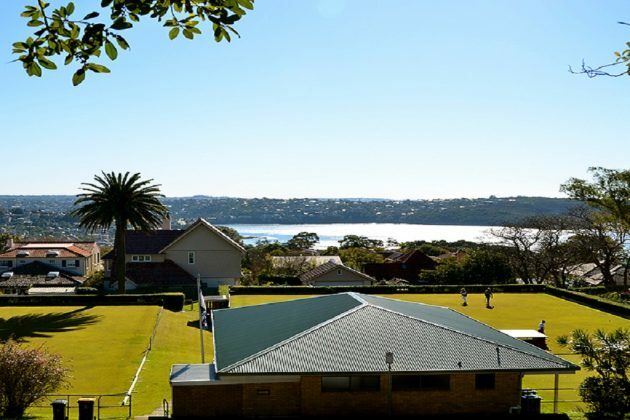 Enjoy activities such as Association, Golf and Aussie Croquet. For more information visit mosmancroquet or call 9969 3357.